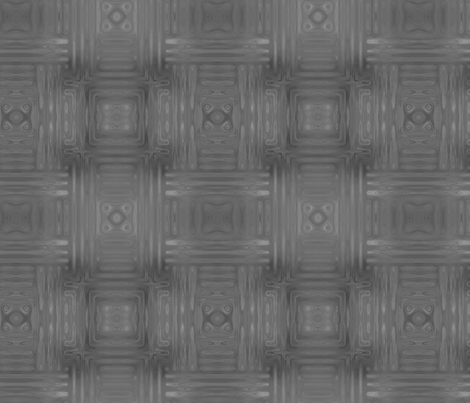 Square and plaid based designs in the Gingezel Grey Zones Collection. These fabric designs are suited to fashion, and soft furnishings. There is coordinating grey wallpaper. Grey Fractal Weave Small Gingezel Wallpaper available at Spoonflower provides an interesting accent wall. Grey Fractal Weave Large matches the above design, but is scaled for soft furnishings and a more dramatic wallpaper. Available in the full range of cottons, silk, silk cotton blend, and synthetics at Spoonflower. An 8”x8” swatch is available on any of the cottons,silk, silk cotton blend and synthetics for $5.00 from Spoonflower. Available as a wall decal at Spoonflower. Available as gift wrap at Spoonflower. 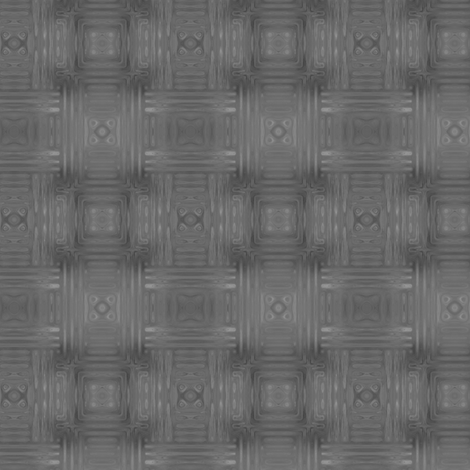 Grey Fractal Weave Large by Gingezel is available as wallpaper at Spoonflower. This gives an elegant decor. Light Gray Fractal Weave Large is an elegant basket weave look in grey created from a fractal. 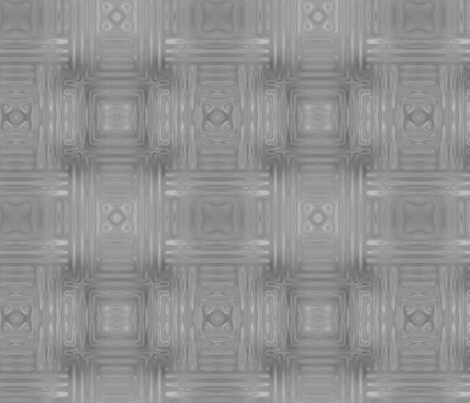 Light Gray Fractal Weave Large Gingezel designer wallpaper available at Spoonflower.